The legal status and validity of tickets issued by red light cameras has been in question for some time in Missouri. Under the terms of a proposed settlement of a class action settlement, nearly 900,000 people who received the tickets may be eligible for a partial refund of any fines that were paid. 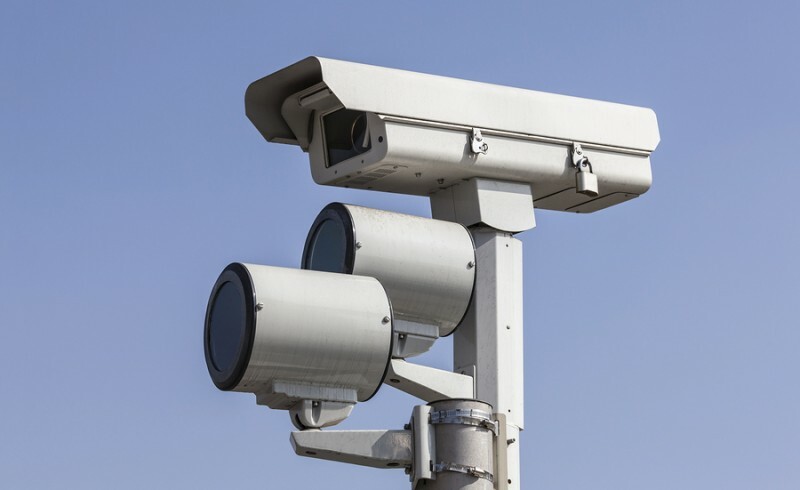 The lawsuit was filed by the plaintiffs against American Traffic Solutions, LLC (ATS) and various Missouri municipalities that contracted with ATS to have the cameras installed and operated. Under the terms of the settlement, individuals who paid a fine between 2005 and 2014 can receive a refund of 20 percent of the amount paid. In order to receive payment, eligible individuals must submit a valid claim form stating that he or she paid a fine pursuant to a municipality’s red light ordinance. People who wish to learn more about the class action lawsuit as well as the process through which they can obtain a refund. Anyone who is facing a traffic ticket in Missouri should retain an experienced traffic ticket lawyer as soon as possible. 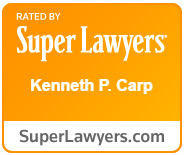 To schedule a free consultation with St. Louis traffic ticket attorney Kenneth P. Carp, call our office today at (314) 254-9866. How Long Can I Get Unemployment Benefits?